May you have a fantastic year ahead . So , 2011 has ended . So fast , isnt it ? It was a great year . Had an amazing experience throughout . It made me get new friends , it taught me many things , it also made me lose some of my good friends ( But who cares ) . We all learned so many things in these last 365 days . Even I completed my 18th round around the Sun . Sometimes , I feel like life is like prepaid mobile . The balance amount gets deducted very fast . Only difference is that we can recharge our prepaid account . But I cant recharge those 18 years of my life , which passed away like a . . . Mmmm . . . Like the Titanic in the ocean or like a small cute bird at the window or the blink of eyes or a Wierdo ‘ s fart . ( Apologies for the bad examples , just wanted to take you in depth ) . I am sure some of you of my age , feel the same . What were the highlights of 2011 ? I love all the festivals . And Diwali was the best . Its the time when all my family and close relatives come together and celebrate it with great enthusiasm . The buzz about the movie started in the month of Jan , 11 ‘ . But the movie was such a bad highlight of 2011 that I wrote an article on it full of criticism . How can we forget it , 2011 made us feel proud by making us win the cricket world cup . This is the year I got to know something about this man ( also about his ability to fast ) . 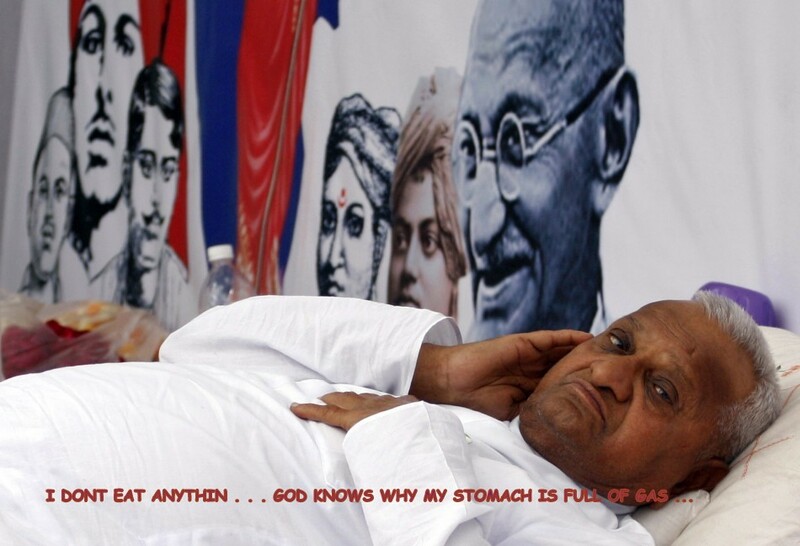 By the way , ‘ Anna Hazare ‘ has become the most searched name on google in 2011 . And Katrina Kaif is on second place ( lol ) . Why this kolaveri , kolaveri , kolaveri di ? Ahem ! A record breaking track . Not only in India , but also in Pakistan , Britain , New Zealand and many other countries . 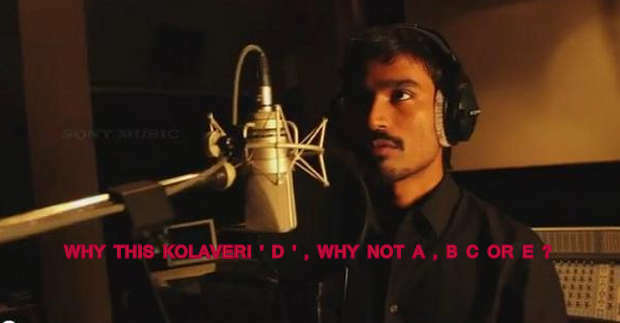 Aniruddha gave an awesome music and Dhanush gave lyrics and his voice . Its the best show on this planet . I love it . Every season . 2011 freed us from the threat of this beast . He was the best actor ever . 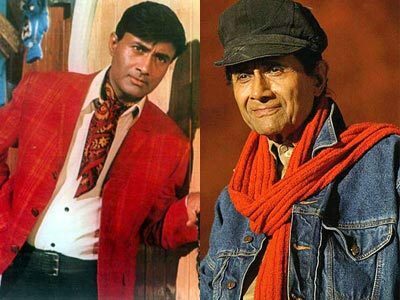 One of his best quality which attracted me the most was , he never made his age come in his work . He loved acting , he lived acting . We all should learn this from him . He proved that age is just a number , your love towards life , thirst for being active and desire to enjoy everything is what counts . We lost the king of ghazals . There are many great people we lost in 2011 such as Bhimsen Joshi , and how can we forget Steve Jobs ! And many others . But thats how the life goes on . And why to concentrate on those negative and sad events . 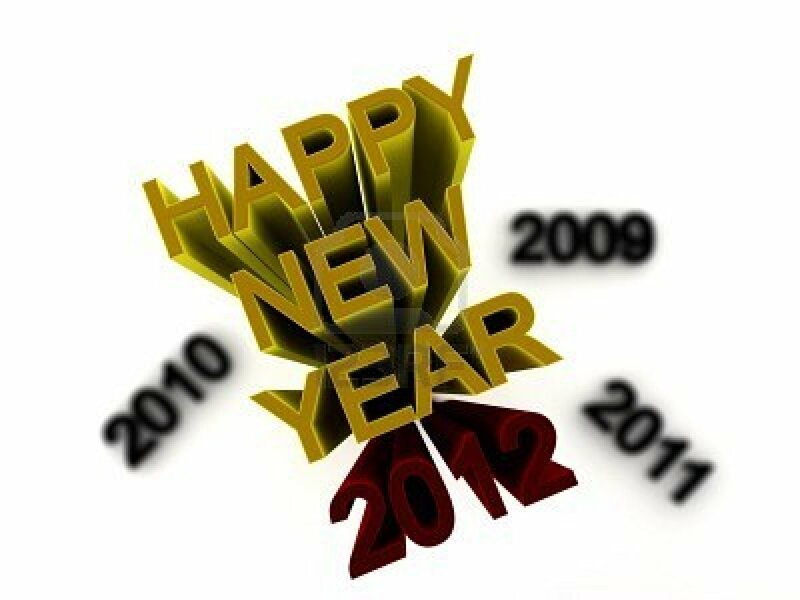 Instead , we should look forward to 2012 with positivity . 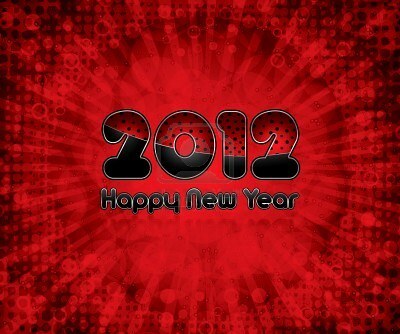 Another year , full of enthusiasm , new opportunities , new experiences , new hopes in the diary of our life . I think if we survive till the end of 2012 , the Mayans will be declared as the most stupid people on the planet who predicted the death of the whole mankind in 2012 . It will be such a fun to watch 2012 movie in 2013 . 3 . And much more .